There are a lot of werewolf style games on the market these days. And for good reason. The genre is immensely popular for a late night, cool down game that lots of people can join in on. Nosferatu is just such a game – tasking players with to take the sides of Renfield and Nosferatu against vampire hunters. 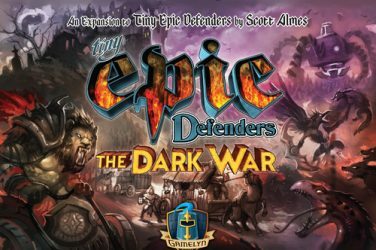 It’s both immediately familiar and a bit unique in its take on the genre, and one that will fit in nicely for anyone who has been playing these types of games for a while and wants a new one that doesn’t require excessive deception at the table. 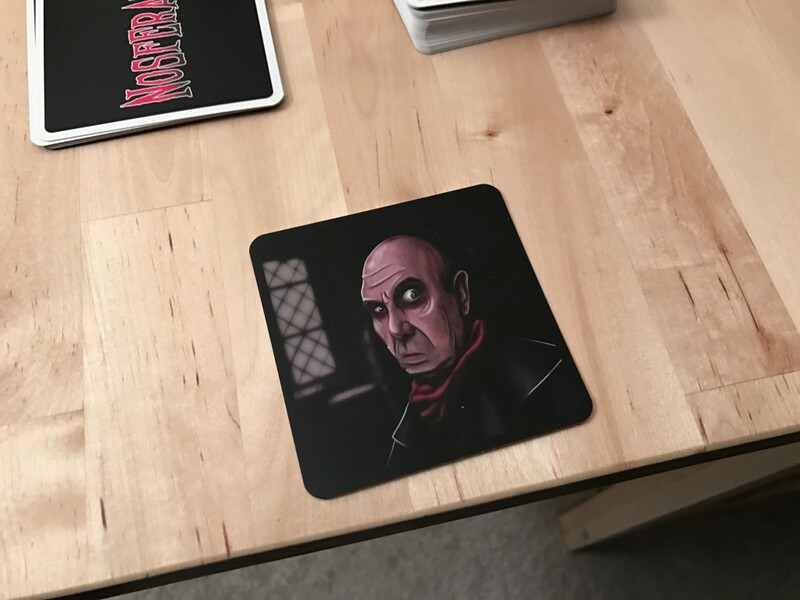 Like you’d expect, Nosferatu is a game of deception and bluffing, with two teams facing off against each other in an attempt to stake the vampire or turn the hunters. 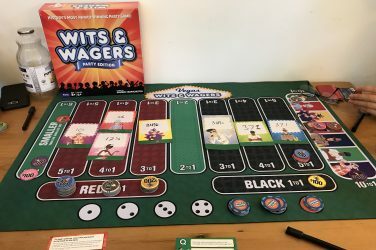 At the start of the game, one player will take on the role of Renfield and everyone else will be dealt a card face down. One of those facedown cards will be a vampire and the rest will be hunters. Renfield is the only player who knows who everyone is. Throughout the game, the hunters must identify and kill the vampire. If they accidentally stake a fellow hunter or if the vampire gets five bite cards, he and Renfield win the game. 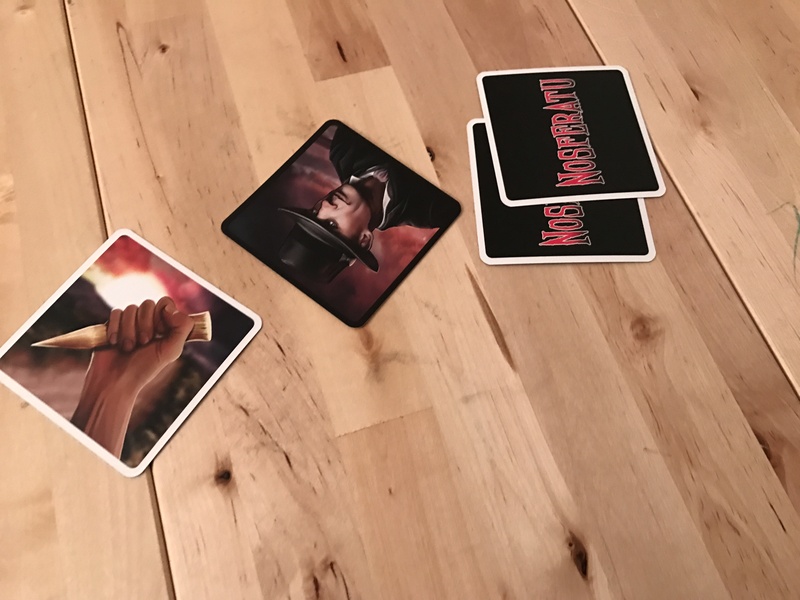 Each player will be given a pair of cards – these come from a deck made up of bite cards, night cards, rumors, and incantations. 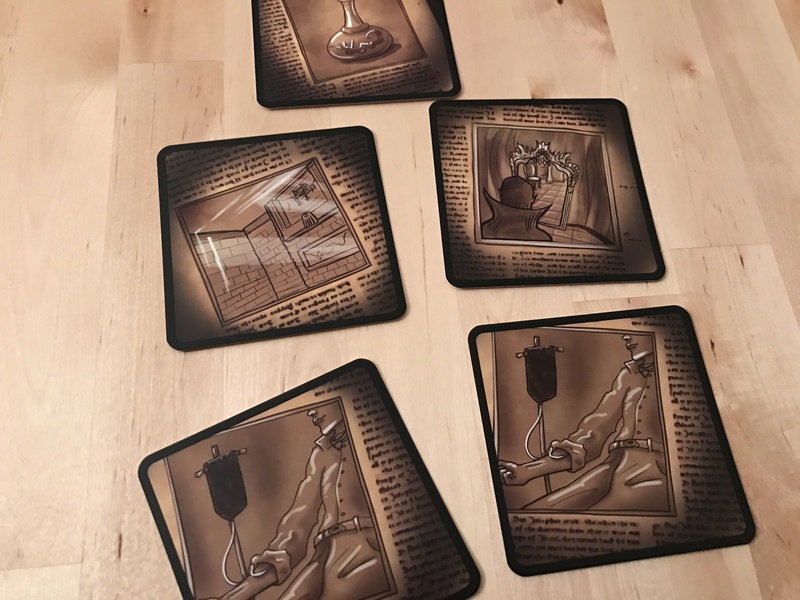 There are also five ritual cards face up on the table that you’ll be trying to activate to help in catching the vampire. Renfield will also manage a separate deck of cards that consists of all night cards and one dawn card – the dawn card will determine when the round ends. When a round is over, players will draw new cards from the library, getting rid of one and giving one to Renfield’s action pile. They will also draw a card from the night/day pile – if it is night, the play continues. If it is dawn, the round ends immediately and player who has the stake can use it to stab someone and end the game – if it is the vampire, success! If it not, hunters lose. The action card pile is distributed by Renfield, who gets to give bite cards to the players (which causes them to lose cards), or activating the rituals if only incantation cards are in the pile. If there are night cards, they have to go into the time pile, which makes it harder for the hunters. I’m not a huge fan of werewolf style game. I like One Night because of its variability and the fact that it only takes 15 minutes to play. But others are often clunky, time consuming, and leave too many players doing nothing for too long. 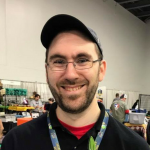 Nosferatu manages to get around that rather elegantly, by giving every player something unique to do, and trying to figure out what Renfield is doing as he distributes his cards. 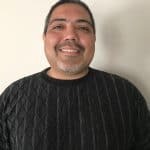 Did that bite card come from John on purpose? Or did he just end up with three bite cards in his hand and no choice but to put it there? These are the questions you’ll ask as you work against the clock to find the vampire in time. The best part? It only takes about 10-20 minutes at the most and there is plenty of room for table talk as the game progresses. 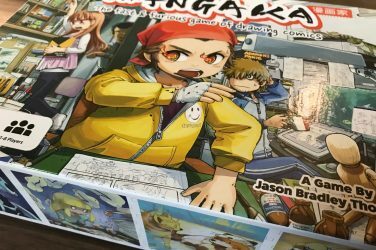 The game has a fold out rule guide, but even with a short rule set, it’s not exactly intuitive. 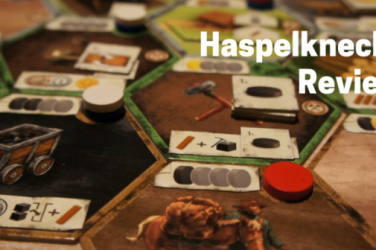 The rules are a bit contrived in places and it takes a few runs to fully get them down and understand what you can and should be doing. Additionally, this game is downright hard for the Vampire to win. Since they can’t give themselves away to communicate with Renfield, it’s hard to balance the luck of the draw against trying to make the hunters choose wrong. As a result of all this, it can run long too – if the hunters don’t commit to staking someone, it can drag out indefinitely. With all that said, Nosferatu works quite well, bringing a new spin on the deduction and bluffing genre with a suitably thematic game. 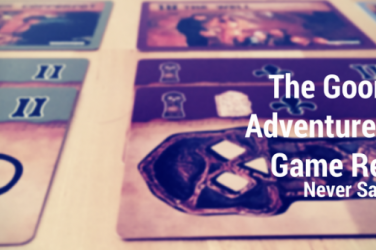 It’s not quite on par with One Night Werewolf games, but it has a lot to recommend it all its own, and it manages to work with multiple continuous plays quite well. 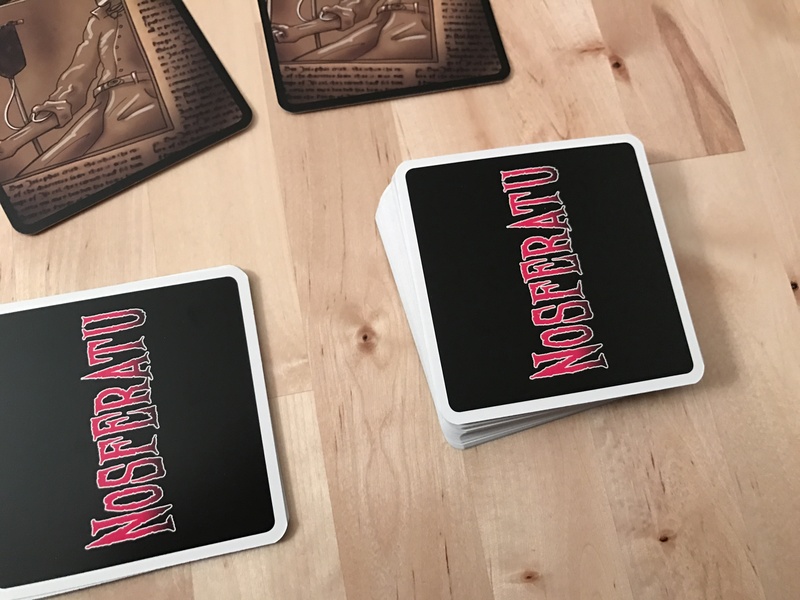 If you like bluffing games, want something different that doesn’t require any eye closing or table tapping, check out Nosferatu. It’s a fun, quick little game and it fits in your front pocket. 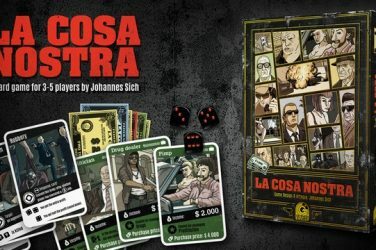 Nosferatu is a fun, quick game that adds a unique clock mechanism to the bluffing genre, while retaining some of the familiar bits you love best about games like Werewolf.